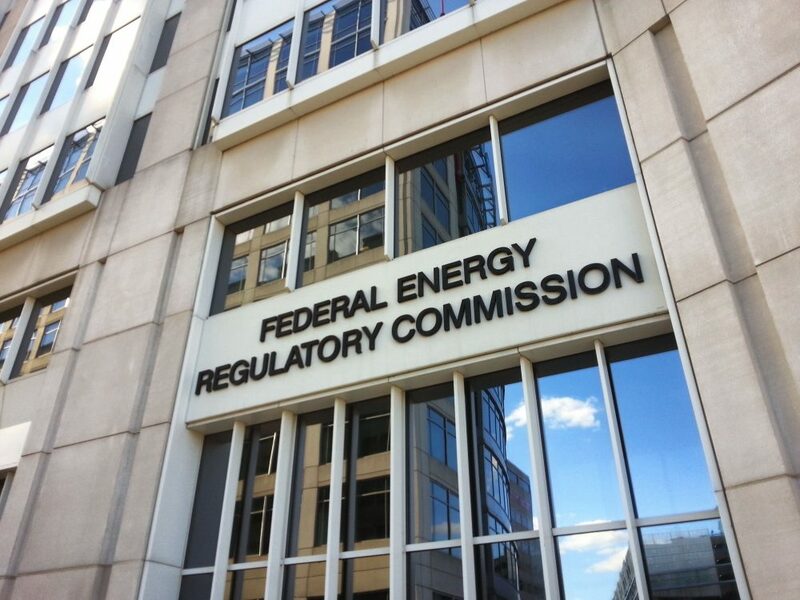 Last week, the Federal Energy Regulatory Commission (FERC) approved the proposed Spire STL Pipeline. Blessings for the controversial 66-mile project come even though St. Louis already enjoys excess capacity from other pipelines, and despite the fact that the only customer of the pipeline, Spire Missouri, does not actually have any growth in customer demand. It is estimated that the project will cost ratepayers $30 million annually over the next twenty years. The proceeding reveals much about how the agency assesses the legally-required “market need” for new pipelines when both buyer and seller in the contract used to demonstrate that market need are two different arms of the same company. These so-called affiliate transactions are a growing trend as retail gas utilities seek new revenue to offset stagnating demand. The risk with these types of transactions is that we could end up with expensive new pipelines that aren’t needed. 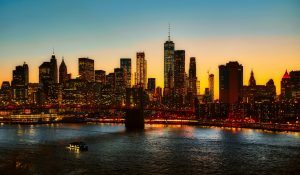 What’s more, these deals are specifically engineered to shift financial responsibility for these costly projects away from private shareholders and onto retail ratepayers (i.e., the public). 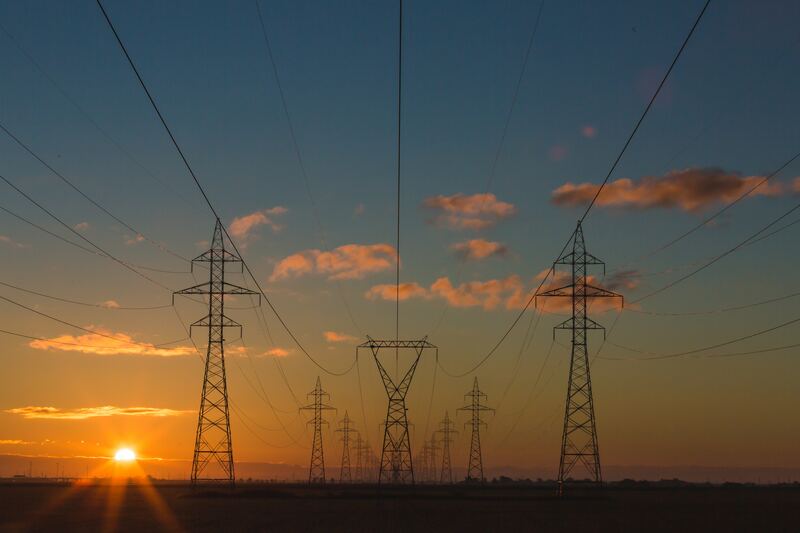 They can also lock utility customers into decades-long gas contracts at precisely the time when competitive alternatives – from renewables to energy storage – are transforming the market. Spire presents a textbook example of these concerns. 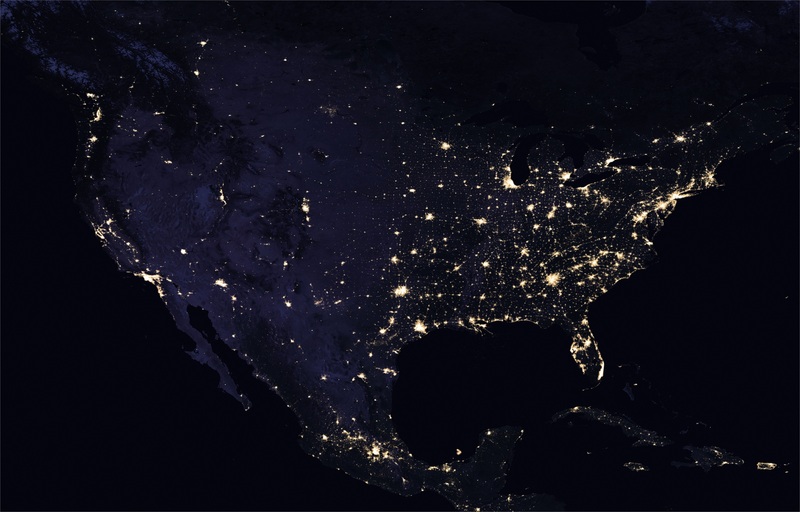 Whether or not our electric grid is “resilient,” and what if anything should be done to make the grid more resilient, has been a topic of intense scrutiny in the past year. The stakes in this debate reached new dimensions last fall with a highly controversial proposal by Sec. 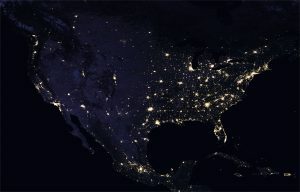 Rick Perry and the U.S. Department of Energy (DOE), which claimed that the resilience of the electric grid is threatened by the premature retirement of uneconomic coal and nuclear plants. 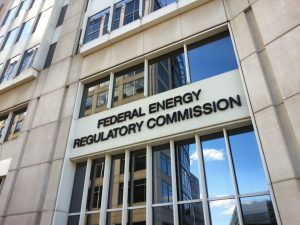 DOE’s flawed proposal – to bail out these plants through a profit-guarantee mechanism – was considered and unanimously rejected in January by the Federal Energy Regulatory Commission (FERC), the agency charged with overseeing our nation’s electric grid. DOE’s proposal, in short, was an incredibly bad idea. When FERC dismissed DOE’s proposal it opened a new proceeding, asking a series of questions around the topic of grid resilience. A recent report published by ISO-New England, the Operational Fuel Security Analysis, has certainly grabbed the region’s attention. 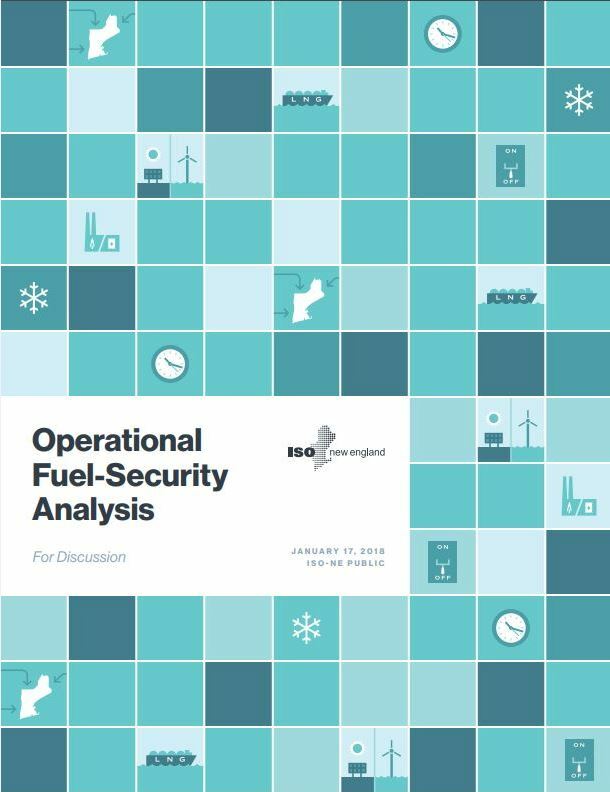 Although EDF doesn’t necessarily agree with all the assumptions in the study, ISO New England is asking the right questions at the right time. So what are the best policies and actions we can take to ensure the New England utility grid is clean, reliable, and resilient? DOE’s compensation scheme for coal and nuclear is dead – Now what? 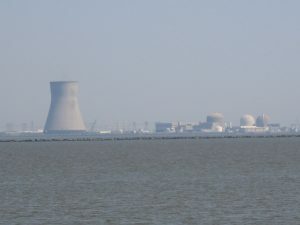 PSEG’s bill aimed at subsidizing its two aging nuclear power plants was passed out of New Jersey’s Senate Environment and Energy Committee and Assembly Telecommunications and Utilities Committee today, December 20. 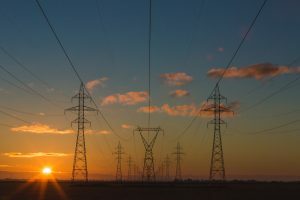 If enacted, this customer-funded bailout would require all New Jersey electric customers to pay $300 million for an unlimited number of years to keep the plants in operation, adding an extra $40 a year to each customer’s electric bill. The availability of low-carbon energy and local jobs are both legitimate reasons to be concerned about the premature retirement of New Jersey’s nuclear plants, but a customer-funded bailout is not the answer. A time-bounded zero-emissions credit, tailored to worker protections, community considerations, and a commitment to accelerate the adoption of clean energy should have been considered. Though PSEG admits these plants are profitable, the utility giant still hasn’t provided any documentation or analysis to show these facilities are in need of financial assistance. December 12, 2017 – The New Jersey State legislature is entertaining a lame duck proposal by the Public Service Enterprise Group (PSEG), the parent company of New Jersey’s largest utility, Public Service Gas & Electric (PSE&G) to subsidize two PSEG nuclear plants and to have it paid for by New Jersey electricity customers – in other words, a customer-funded bailout.